Gosh! is a boutique marketing consultancy, headed up by Gosia Young in Cape Town. 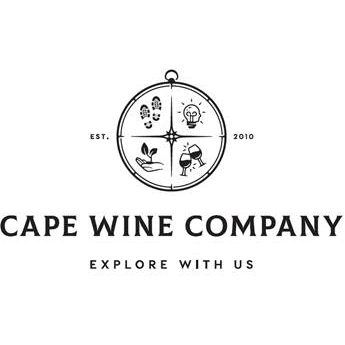 We offer strategy, digital and content creation services to help wine and lifestyle business owners establish order, consistency and connection through branding. Our intention is to help you find your hook so that you can connect with your customer on a real level that will encourage brand loyalty and increase sales. If you’d like to get in touch then please visit the contact page and let’s chat further about your vision and plans for the future.